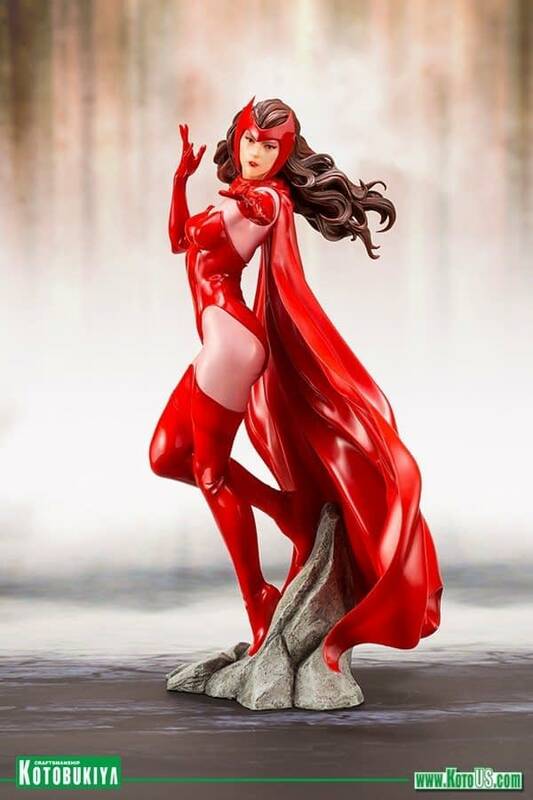 Scarlet Witch is the latest revealed statue in the new Kotobukiya line of ARTFX+ Avengers statues. 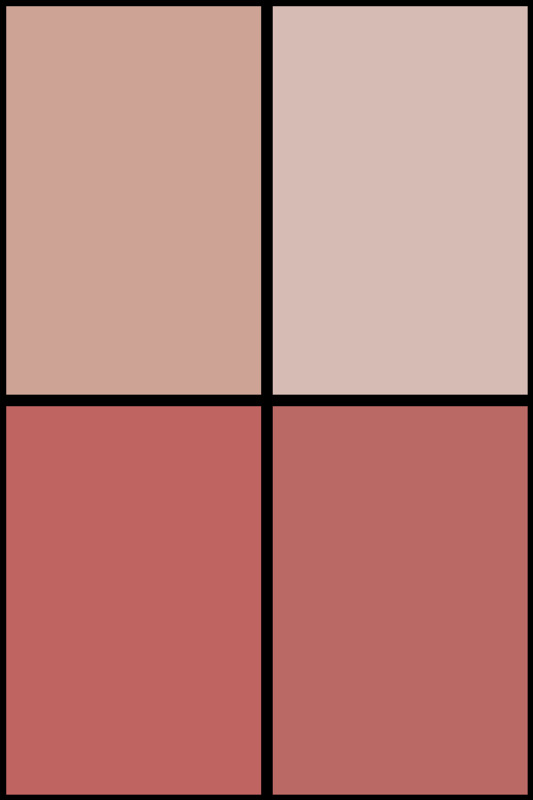 She is based on artwork by the great Adi Granov. Joining the already revealed Black Panther, the group of statues will continue to come out through next year leading to a Thanos statue. 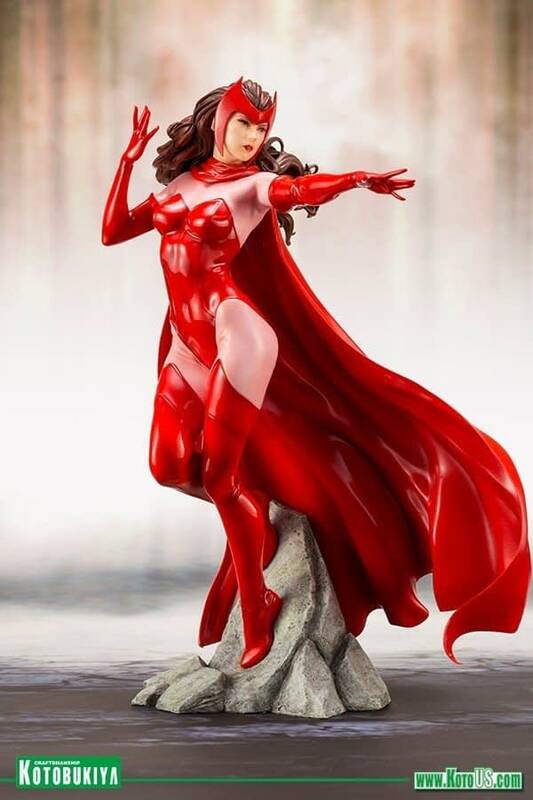 Scarlet Witch is in 1/10 scale and features a fantastic sculpt in her classic comic costume. She will cost $79.99 and ships in December. 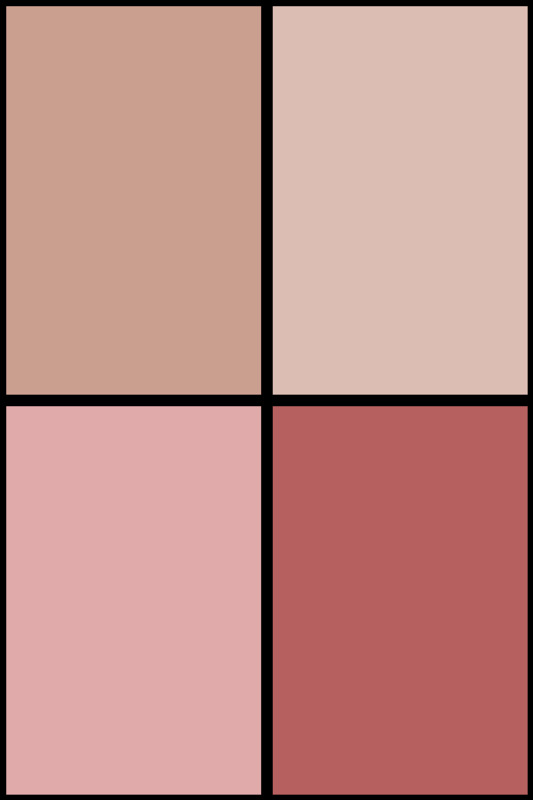 You can check out pics and details below and preorder here. This 1/10 scale ARTFX+ statue looks great displayed alongside other Marvel ARTFX+ statues. 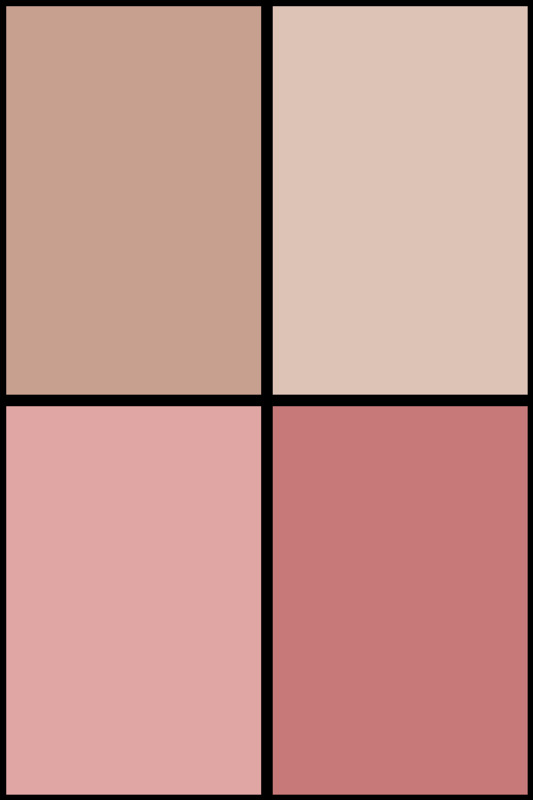 This unique series is meant to be displayed in a more vertical formation rather than side by side. The figures have special bases that recreate the concept art, but due to this they do not have magnets in their feet. The original concept art was created by MCU designer Adi Granov. A KOTOBUKIYA Japanese import! Kotobukiya’s Marvel Comics ARTFX+ series has brought you a range of characters, from the Avengers to the X‐Men, Defenders, and more, with stunning detail in 1/10 scale. Now the spotlight returns to Earth’s Mightiest Heroes with a new series of Avengers characters based on designs by Marvel superstar artist Adi Granov. 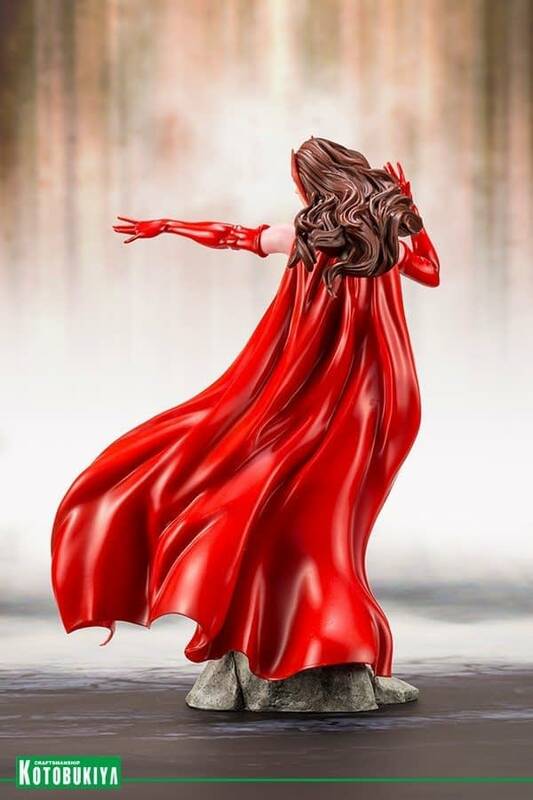 The next Avenger to join Black Panther in this special ARTFX+ series is the beautiful and powerful Scarlet Witch! 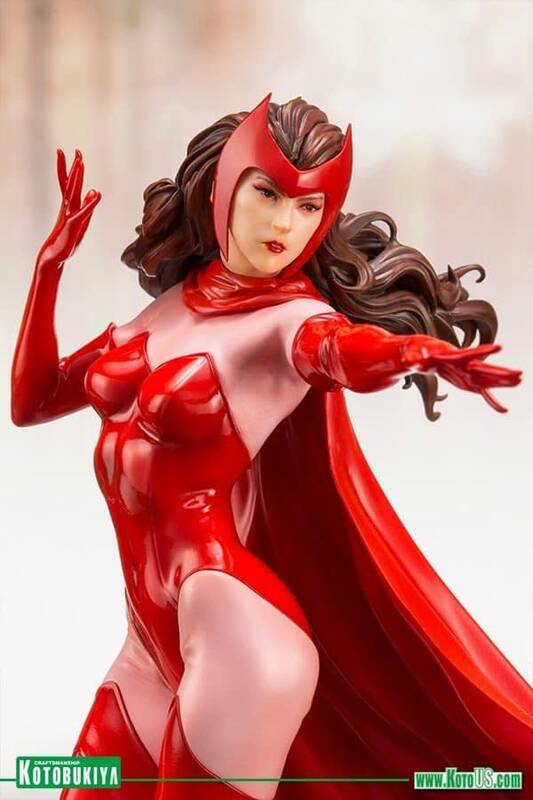 Scarlet Witch’s classic costume is given new life in Adi Granov’s concept art, and the illustration itself is brought to life in stunning detail thanks to the craftsmanship of sculptor ke (comaccow). 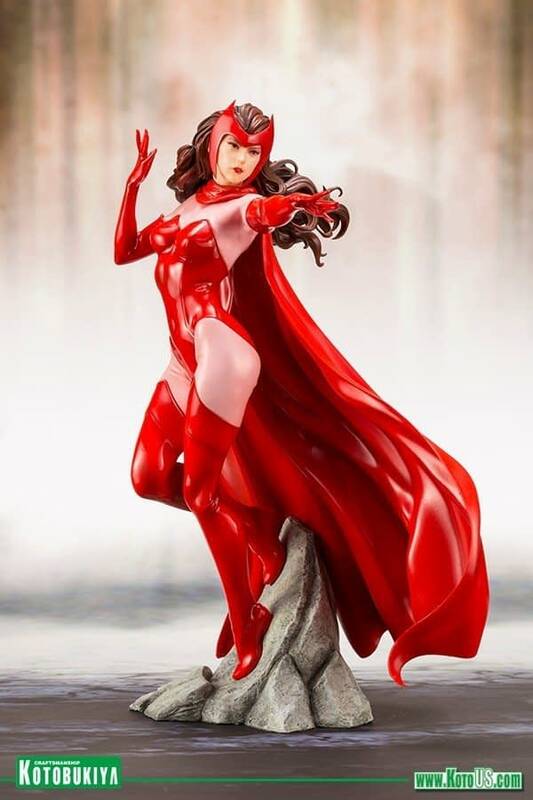 With the entire statue standing over 7 1/2 inches tall, Scarlet Witch’s unique base evokes the atmosphere of the concept art while also giving the hero extra vertical height that makes it appear as if she is levitating. Whether displayed alone or alongside the other ARTFX+ Avengers, the exquisite level of detail in this unique statue is sure to make it a must for your collection! Stay tuned for more ARTFX+ Avengers as they prepare to face off against Thanos!